The Cthulhu Mjölnir is a single coil RDA with 24mm diameter designed for DL vaping. With the unique double chamber system of the top cap, the Mjölnir brings better vaping experience. The Mjölnir RDA from Cthulhu is one of the new family member of RDA atomizers. Like many other RDAs, it comes with the typical side-to-bottom airflow design for easy refilling. 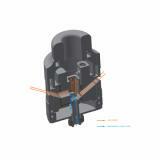 As the squonk-ready BF pin is attached, it can work with most squonker MODs. It has the unique double chamber system, aim to dissipate heat and offer you a nice vaping experience. The Mjölnir RDA is ready, what are you still waiting for? • Squonk-ready. It is compatible with most squonker MODs. 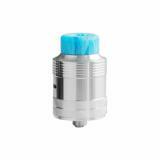 Cthulhu Mjölnir RDA Tank Atomizer is Simple and easy to use build deck. Unique double chamber system that makes it dissipates heat and vape like a 20 mm RDA Innovative wide open, bottom airflow, from both sides. 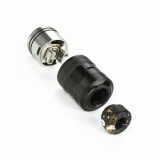 Easy to build, can handle 3mm build, deep juice well, very hard to get to leak. 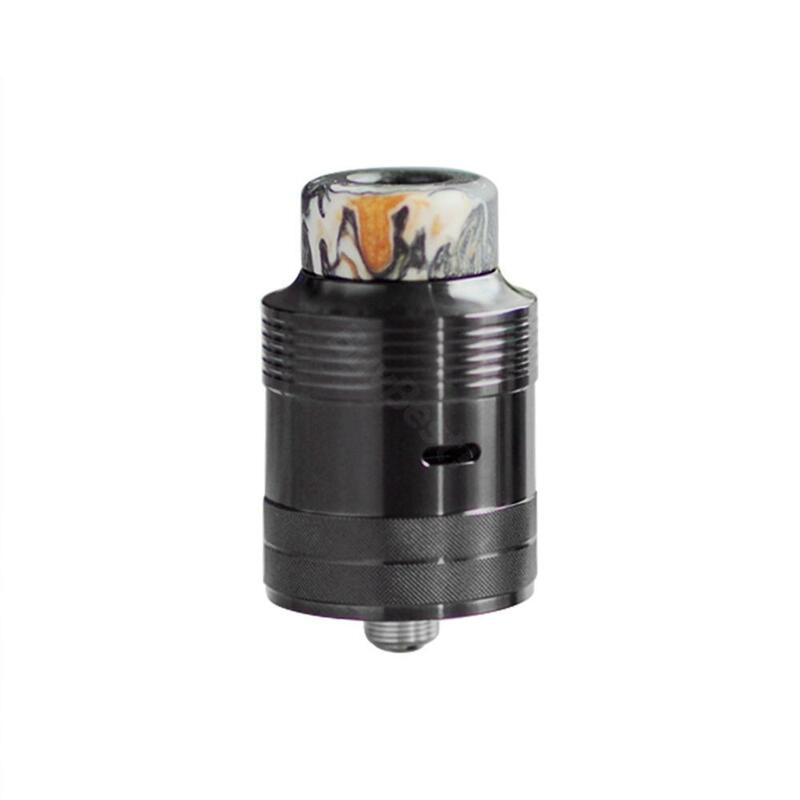 Have been using on a mech mod in dripper mod, but is a very good choice for squonking also. The best feature is the flavor it produces, it has become a go to single coil atty.